I rounded up to four stars, when I awarded three and a half stars to this book. Kathy works as an editor at an architectural magazine. She lives with her Finnish husband Markus and their baby who is almost a year old. it seems like Kathy has everything, husband, job and baby, but what she doesn’t know is that a work colleague, Heja is stalking her. Heja harbours discontent towards Kathy and its not clear at the start if her feelings spring from simple common female rivalry or something deeper. As I read further Heja’s contempt became stronger and her actions chillingly creepy, as her motivations became exceedingly clear: she wants what Kathy has. This psychological thriller is really about two women: Heja and Kathy. This is evidenced by the fact Markus isn’t really discussed until we are a couple of chapters into the story. As much as Kathy is on the receiving end of Heja’s actions, I felt a certain indifference towards her. She wasn’t the likable, down to earth and approachable character I was expecting but maybe this was a good thing and was deliberate to add to the emotions the book stirred up. I found Markus cold to the point that he seemed sparsely written, again this very well might have been deliberate but left me wanting, particularly so as Heja is quite clinical as a character. 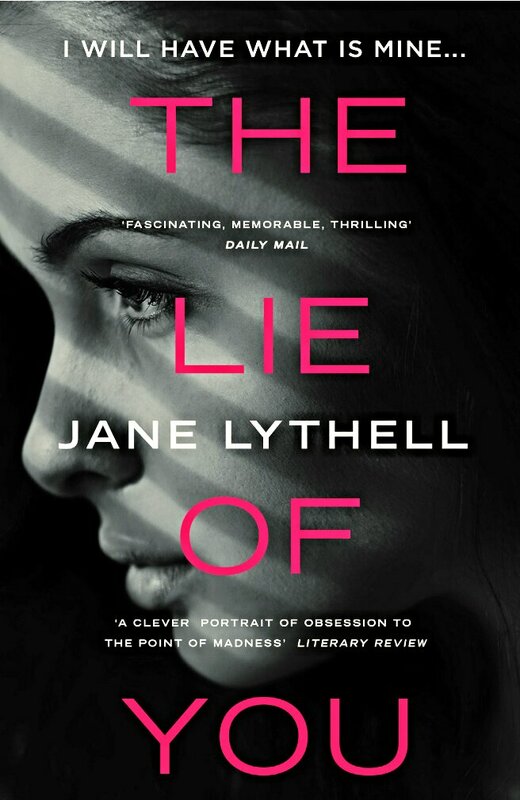 Although, not quite what I was expecting when I chose to read this book, and lacking a bit of depth in my opinion, it is a relatively quick page turner as psychological thrillers go. This book is available to read for free to Kindle Unlimited subscribers. This one has been put on my TBR list.